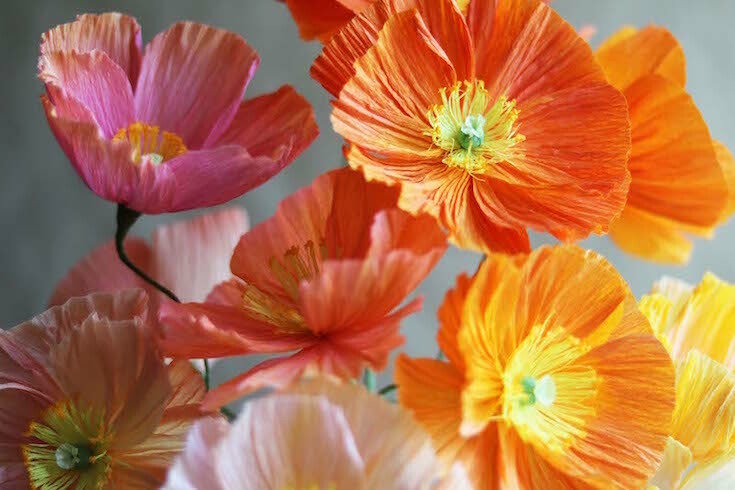 Create your own Icelandic poppies at this small, hands-on, paper-crafting workshop. Led by Librarian Rebecca Harlow. All supplies will be provided. Space is limited. Open to adults and teens ages 16 and up.